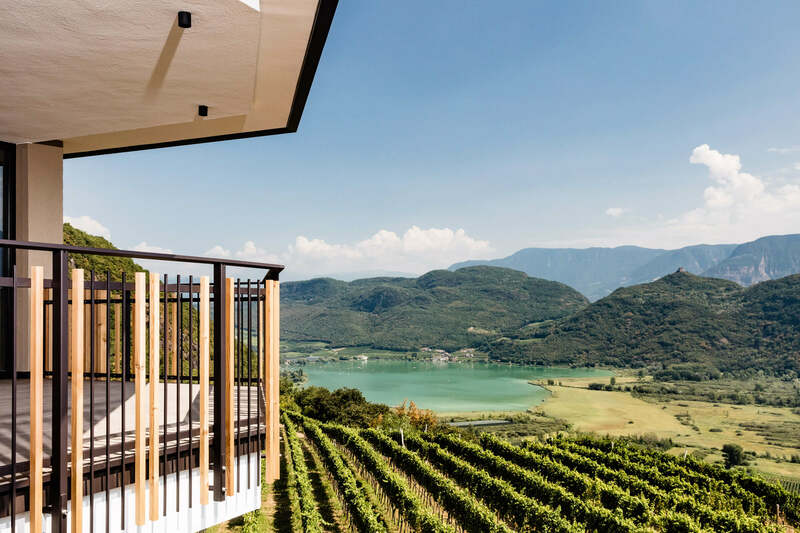 In the middle of the wine landscapes of South Tyrol’s Bassa Atesina is where you’ll find a hidden holiday paradise with unrestricted views on Lake Caldaro: the Plattenhof, our hotel in Termeno/Tramin. The luxurious design and wine hotel is a feel-good palace amidst nature, a retreat for those seeking relaxation, and a place, where indulgence is of particular importance. 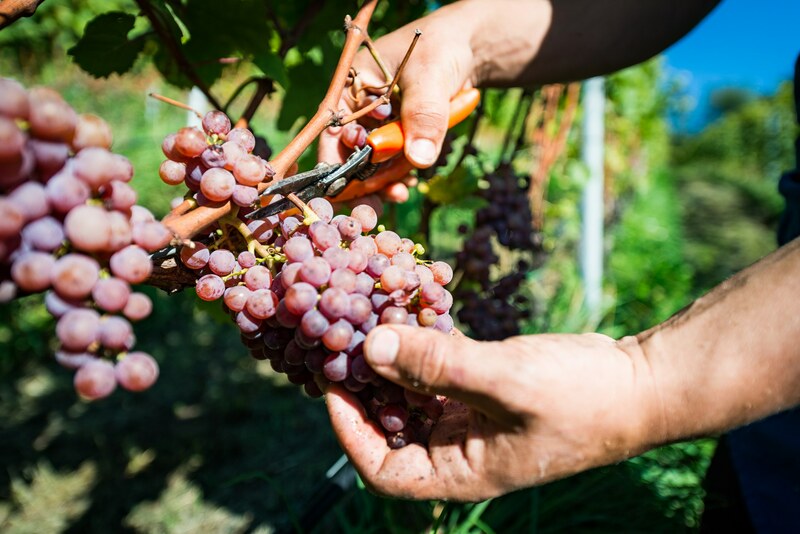 For more than 400 years, we have been producing our excellent Gewürztraminer here at our winery in Sella/Söll in Termeno/Tramin. And for more than 200 years, we have been welcoming our guests at the Restaurant Plattenhof and since 2018 at our Hotel Plattenhof in Termeno/Tramin. 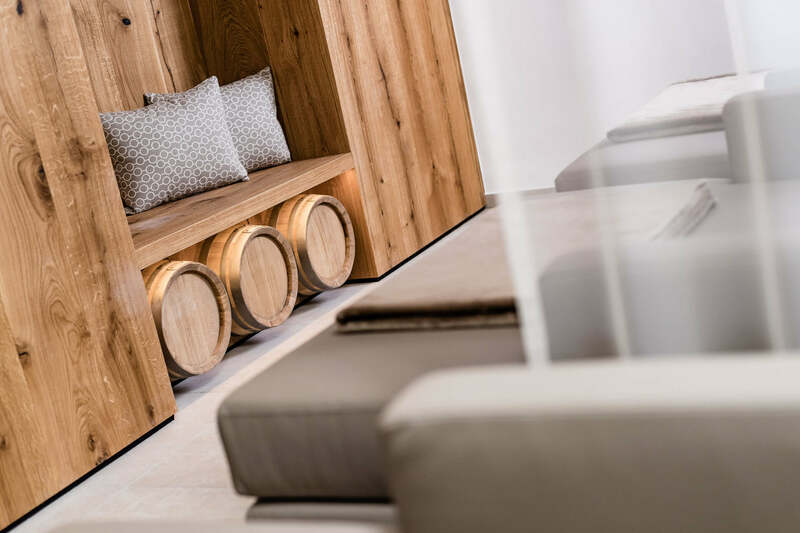 As your hosts, we will guide you through your holidays in South Tyrol’s South and will be personally at your disposal at the hotel in Termeno/Tramin. We await you in sunny South Tyrol! The Gewürztraminer plays a very special role at our hotel in Termeno/Tramin. 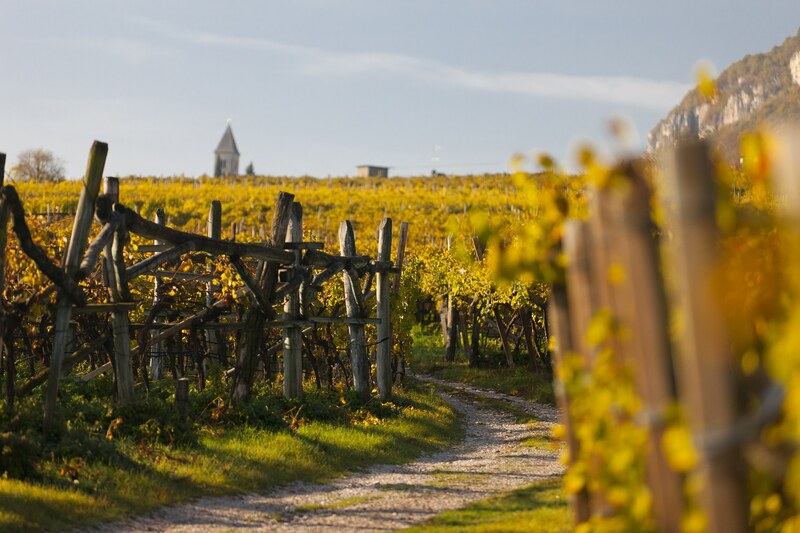 The vines of Gewürztraminer around our hotel give it a unique flair. We bring the vines into our house, so to speak, because the surrounding wine landscapes served as inspiration when we designed our hotel in Termeno/Tramin. 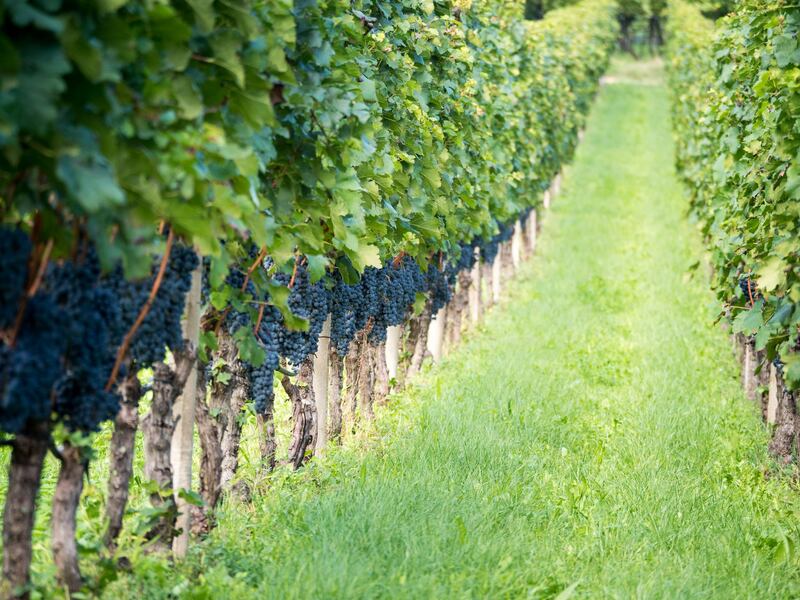 At our winery, we grow grapes for our own wine, which you will learn more about during the highlight tasting with host Werner Dissertori. 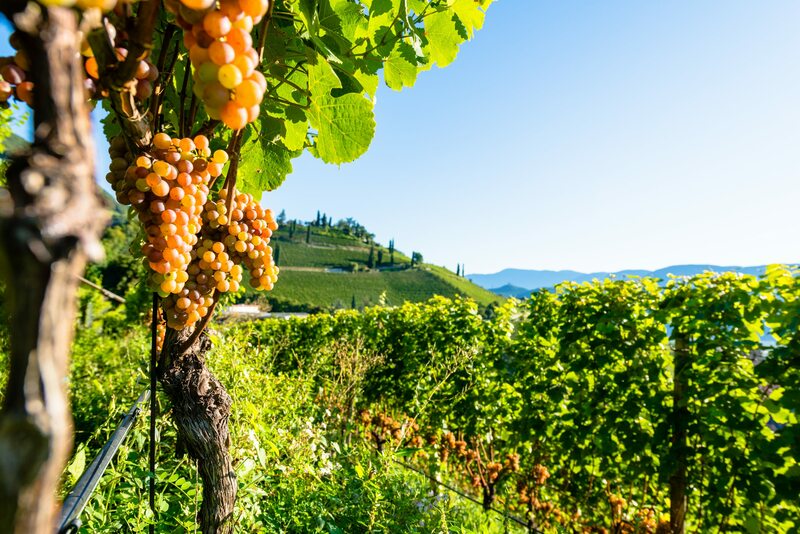 Under the theme “Gewürztraminer from all over the world”, we’ll show you the characteristics of the South Tyrolean wine and introduce you the world of the fragrant white wine – lovingly named queen of white wines. The goodness of nature provides for enjoyable moments of relaxation in our hotel in Termeno sulla Strada del Vino/Tramin an der Weinstraße. In our wellness area, we value naturalness and a sense natural well-being, which we do not create artificially, but comes about by itself. Exclusive wellness in Termeno/Tramin awaits you in our year-round heated panoramic outdoor pool with natural self-cleaning filter system, in our sauna world with Turkish steam bath, Finnish sauna, bio sauna, and sauna garden, in our whirlpool, and in our experience showers. Spend soothing moments of relaxation in the spacious garden of the hotel in Termeno/Tramin – with view of the picturesque vineyards and in the relaxation oases of the wellness area. Even more well-being is offered by the panorama – the view of nature has a calming and inspiring effect. One thing is ominipresent at the Hotel Plattenhof in Termeno/Tramin: the fantastic views. 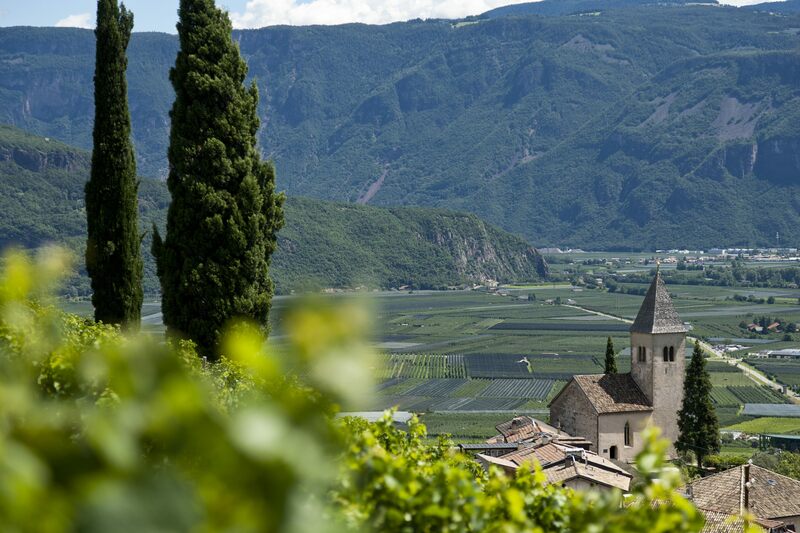 The idyllic hamlet Sella/Weiler is situated above the village of Termeno/Tramin – only a few houses are nestled in the middle of the typical wine landscape of South Tyrol’s Bassa Atesina. 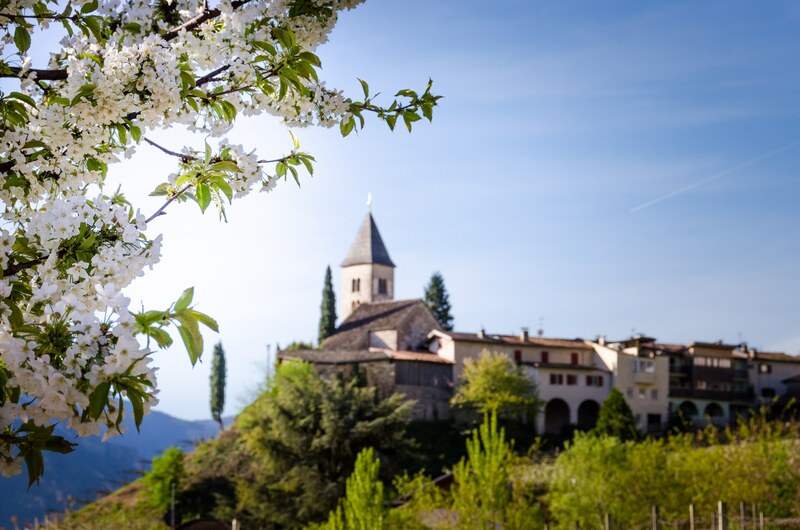 In a privileged location, you’ll enjoy the wide view on the extensive vineyards and on the nearby Lake Caldaro, one of the warmest bathing lakes in the Alps. Enjoy this unique view even from the wellness area of our hotel in Termeno/Tramin in South Tyrol, from the dining room, and from your suite – all rooms feature a large, sunny balcony with panoramic views. We also demonstrate foresight in terms of sustainable construction methods and the use of resources. Last but not least, a magnificent view will delight your eyes while hiking in Bolzano and environs!